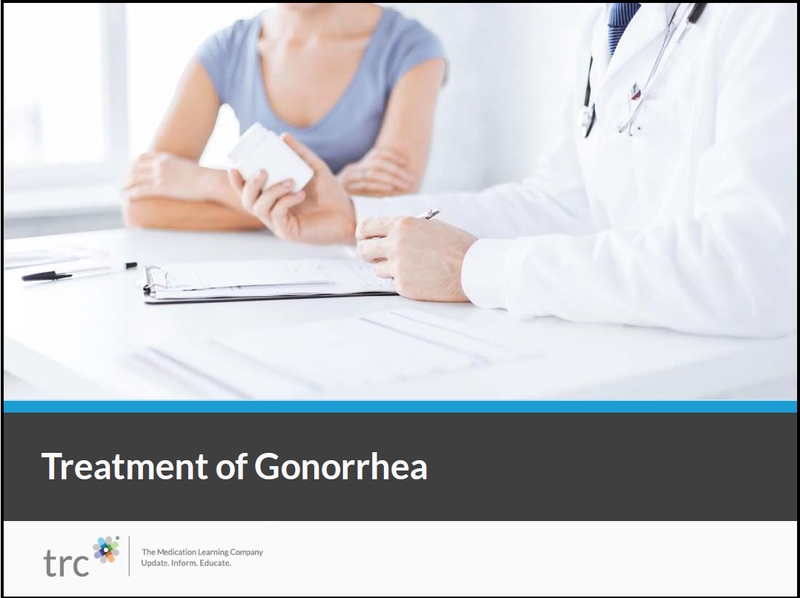 What are the common errors when treating gonorrhea? When should alternative regimens be considered? Can oral cefixime be used instead of IM ceftriaxone? What should you tell patients with gonorrhea about sexual partners? Who should be screened for gonorrhea?